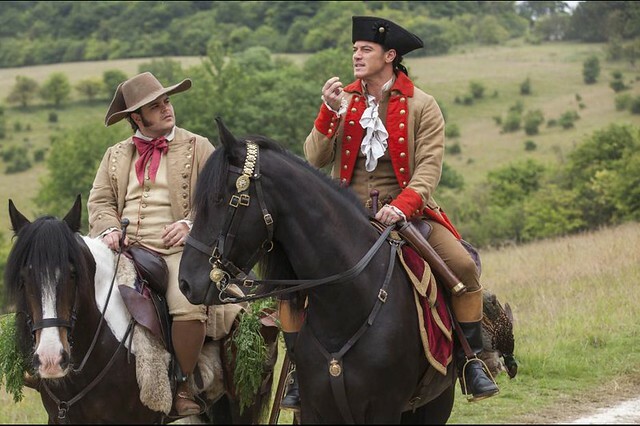 Following last night’s London premiere of Beauty and the Beast, the county council has revealed that the blockbuster, which was partly shot in Surrey, has helped to put the authority on track to generate around £370,000 over three years to reinvest in services. That is the sum the remake of the popular animated classic, other movies such as Legend and TV programmes like Downton Abbey will have brought in by the end of this financial year after using county council buildings or land for filming. The Disney movie, which stars Harry Potter actress Emma Watson, was partly shot around Jelleys Hollow, near Ewhurst, while the film about the Kray twins and the period drama featured the council’s Victorian courtroom.